Euphonycart Present Zildjian A0801R Rock Pack. Join the greatest legacy in music by playing drums loud and hard with the Zildjian Rock Pack. This explosive collection features the iconic A Zildjian Cymbals which are part of the world’s most popular and versatile cymbal series. Euphonycart Present Zildjian AC0801R Gospel Custom Pack.The rhythmic tones and strong vocals of Gospel music need a bright, cutting sound that is both shimmering and able to be heard. 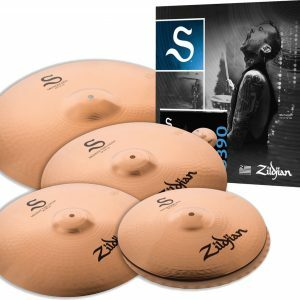 The Zildjian Gospel Pack features a handpicked selection of Zildjian A Custom Cymbals that are just the right amount of brightness and sweetness that Gospel music demands. Euphonycart Present ZILDJIAN G1616C GEN16 BUFFED BRONZE 13/16/18 DS CYMBAL SET. Euphonycart Present ZILDJIAN K0800 K ZILDJIAN CYMBAL SET. The K Zildjian Pack features cymbals with that sought-after traditional K sound. 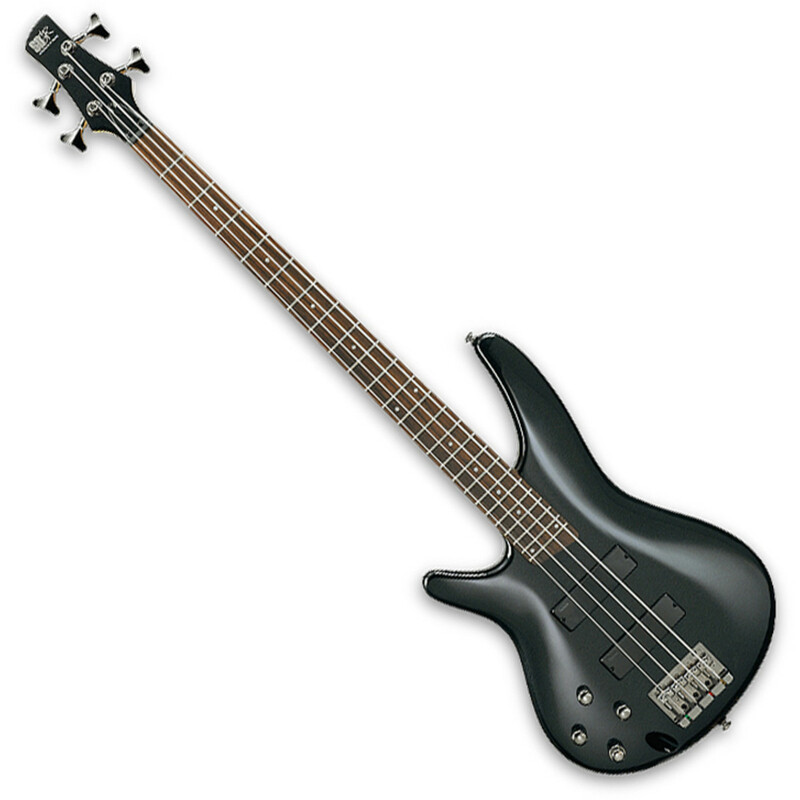 This pack includes 14″ K HiHats, a 16″ K Dark Thin Crash, a 20″ K Ride, plus an added value 18″ K Dark Crash Thin. 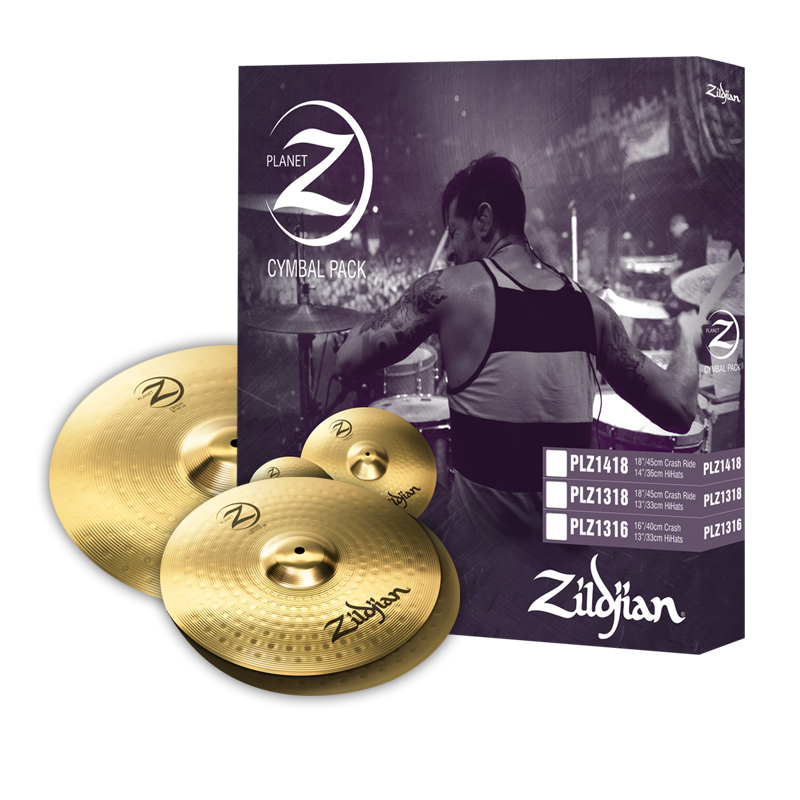 Euphonycart Present Zildjian KC0801W Worship K Custom Pack.Lay the foundation of your worship team with the Zildjian Worship Pack. This warm sounding collection features the innovative K Custom Cymbals which are both powerful and vibrant, yet dark and gentle. Euphonycart Present ZILDJIAN KCD900 K CUSTOM DARK CYMBAL SET. K Custom Dark cymbals are known for their warm, rich sound that cuts through and sings out. Overhammering on top of the cymbal provides slightly dry, trashy overtones. 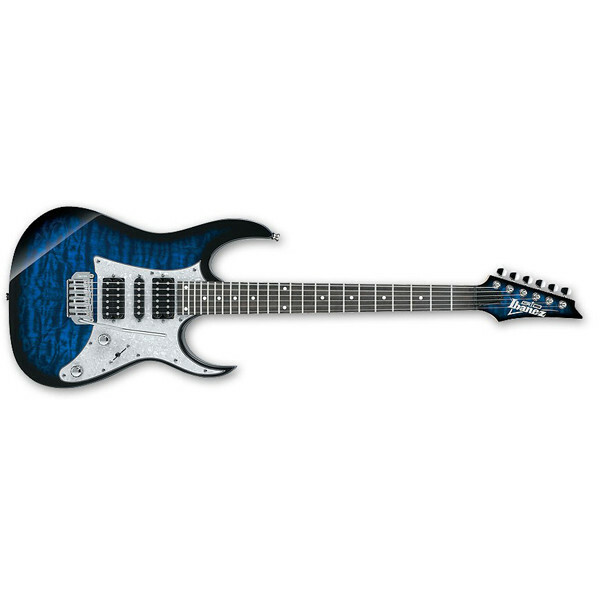 This pack is comprises the most popular sizes within the K Custom Dark lineup. Euphonycart Present ZILDJIAN KCH390 K CUSTOM HYBRID CYMBAL SET.The K Custom Hybrid Pack features cymbals with that modern K Voice. Designed with Akira Jimbo, the Hybrid Cymbals are a perfect combination of brightness and darkness. Euphonycart Present Zildjian LV348 L80 Low Volume Cymbal Set. The L80 Low Volume cymbal is perfect for drummers looking for a quieter sound without losing the authentic feel of a Zildjian cymbal. They are up to up to 80% quieter than a traditional cymbal. Euphonycart Present Zildjian LV38 L80 Low Volume Cymbal Set.L80 Low Volume cymbals are perfect for drummers looking for a quieter sound without losing the authentic feel of a Zildjian cymbal. They are up to 80% quieter than a traditional cymbal and are ideal for practice rooms, drum lesson rooms, low volume gigs or any other situation where reduced volumes are required. Euphonycart Present Zildjian LV468 L80 Low Volume Cymbal Set.L80 Low Volume cymbals are perfect for drummers looking for a quieter sound without losing the authentic feel of a Zildjian cymbal. They are up to 80% quieter than a traditional cymbal and are ideal for practice rooms, drum lesson rooms, low volume gigs or any other situation where reduced volumes are required. Zildjian Planet Z Cymbal Pack Z3 – 13″ Hi-Hats & 16″ Crash Outfit your drum set right out of the box! This Z3 Zildjian Planet Z Cymbal Pack includes a pair of 13″ hi-hat cymbals to keep the beat with a tight and focused sound. Also included is a Zildjian Planet Z 16″ Crash Cymbal to get your point across with pronounced punch and full, exploding power. Each bright, crisp, and full bodied cymbal was hand selected to deliver the look, the sound and the feel you need to cut through and project across the stage or in the studio. This is the definitive Rock Cymbal set from the one brand who holds a place in Rock n’ Roll history. All Zildjian Cymbals are made in the USA. 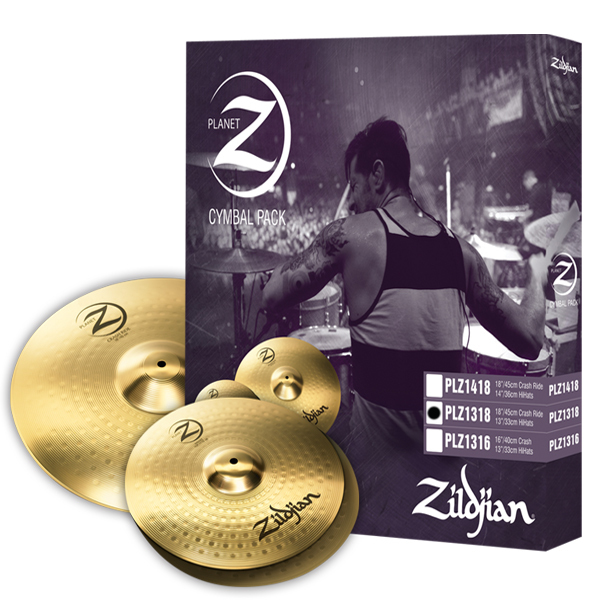 Euphonycart presents Zildjian ZBT P390A Super Cymbal Pack. 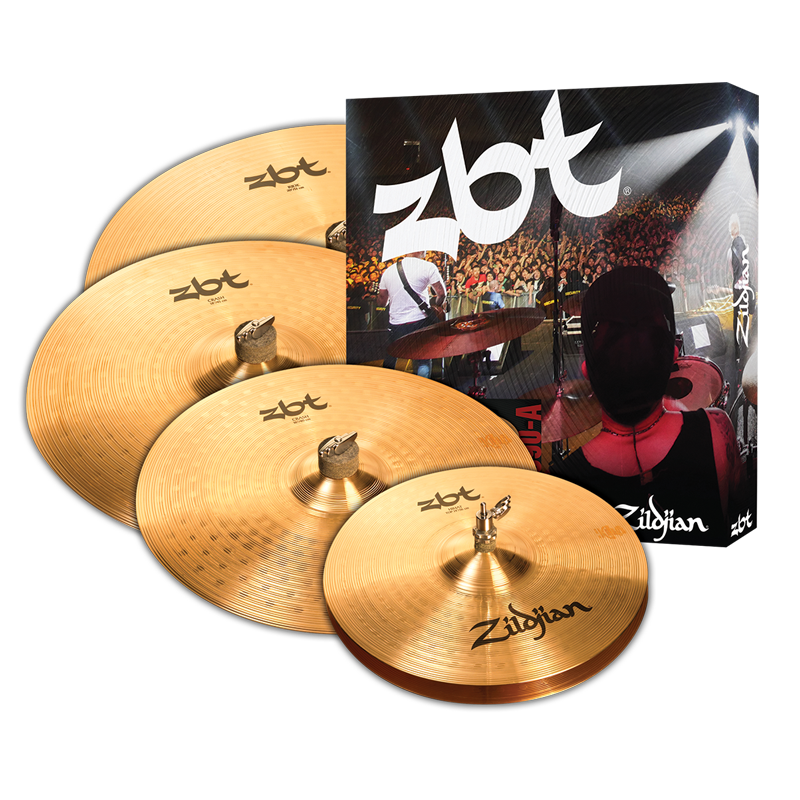 This ZBTP390 5-Piece box set by Zildjian was produced with a revolutionary manufacturing process to deliver a bright, intense tone that cuts through any mix. 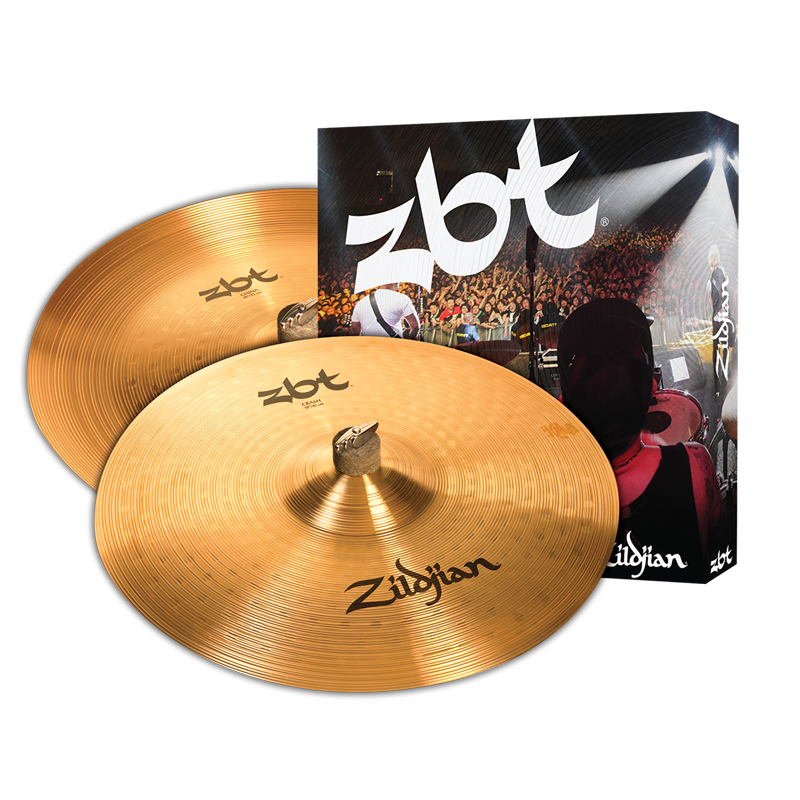 This set includes a balanced pair of 14″ ZBT Hi-Hats, 16″ ZBT Crash 18″ ZBT Crash Ride and a 20″ ZBT Ride. 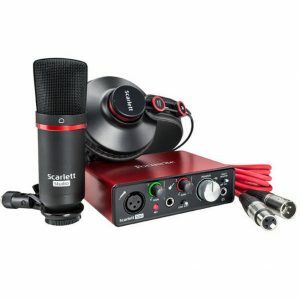 The ZBT E2P Expander Set features a bright, intense sound that cuts through the mix and adds two additional sounds to your existing Set-Up. This pack includes an 18” ZBT Crash and an 18” ZBT China and is a great bolt on to your existing Cymbal Set-Up. 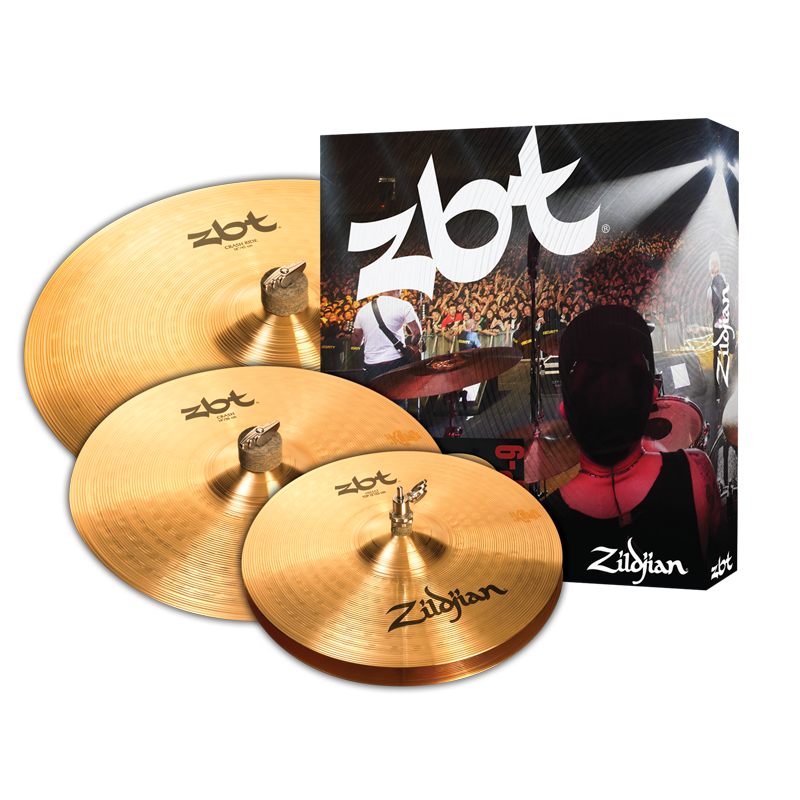 This Zildjian ZBT 3 Cymbal Pack includes an 18″ crash ride and a pair of 13″ hi-hats plus a free 14″ crash. Sound grooves and round hammer strikes in a simple circular pattern on the top surface of ZBT cymbals magnify the basic sound of the distinctive ZBT alloy. 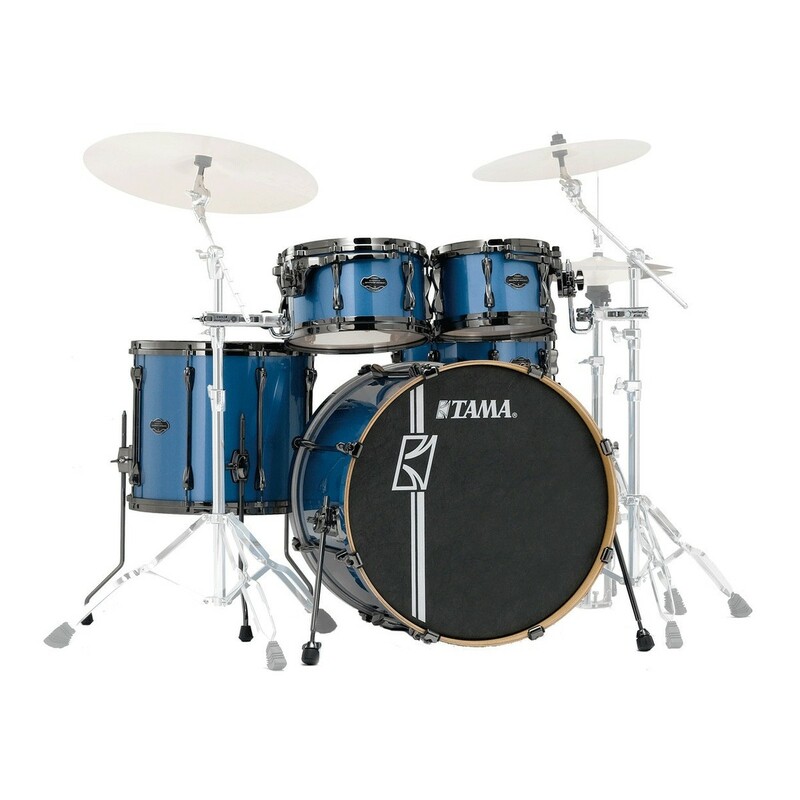 ZBT Series Hi-Hats produce a sharp and focused sound with an excellent, bright chick sound.